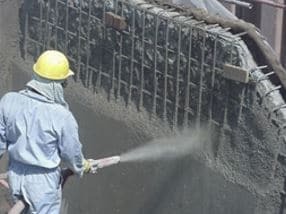 Microsilica in concrete improves its strength and durability as it provides more uniform distribution and a greater volume of hydration products, and decreases the average size of pores in the cement paste. 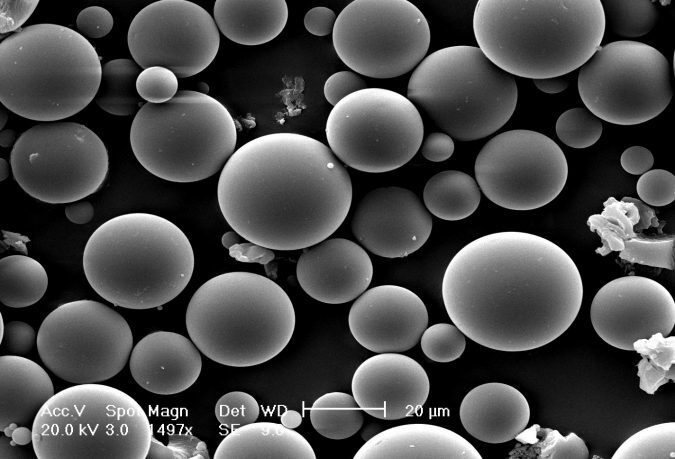 Microsilica, also known as silica fume or condensed silica fume, is a mineral admixture composed of very fine solid glassy spheres of silicon dioxide. It is usually found as a by-product in the industrial manufacture of ferrosilicon and metallic silicon in high-temperature electric arc furnaces. Added to that, Microsilica reduces the rate of carbonation and decreases permeability to chloride. 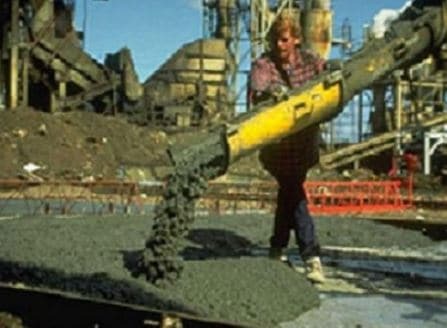 As a result, microsilica concrete is able to strongly protect reinforcement and embedments from aggressive agents. It reduces segregation possibilities, so it can be used as pumping aid. It almost eliminates bleeding, consequently finishing work shall begin early. 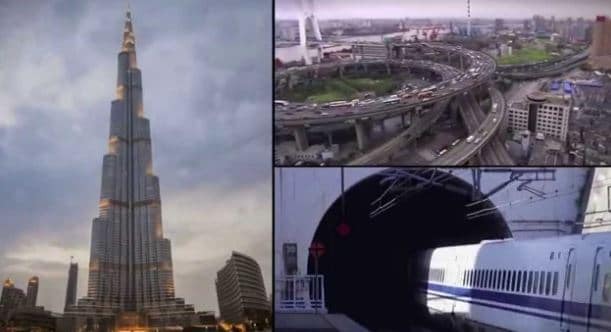 Workability and consistency of concrete decreases. Compressive strength, hence flexural and tensile strength are improved as well. Reduces permeability; therefore, it helps in protecting reinforcement steel from corrosion. Microsilica is a grey; nearly white to nearly black powder. Spherical particles less than 1mm in diameter. The bulk density of microsilica is based on the degree of densification and varies from 130 to 600 kg/m3. 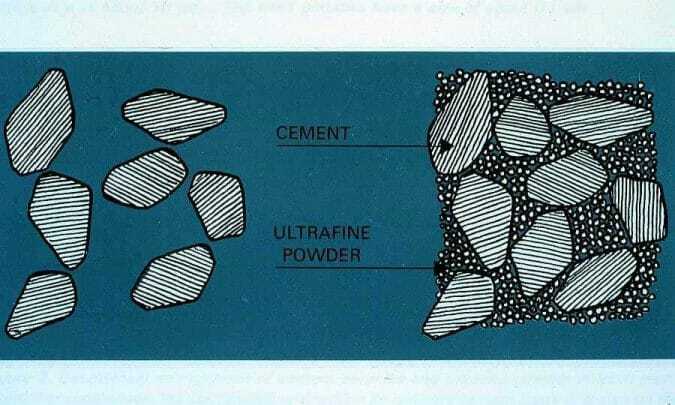 Reduces thermal cracking caused by the heat of cement hydration. Improves durability to attack by sulphate and acidic waters. Reduces the early age temperature rise. Silica fume is cheap; therefore, it is cost-effective. Addition of microsilica decreases efflorescence due to the refined pore structure and increased consumption of the calcium hydroxide. It is used in elastomeric, polymer, refractory, ceramic and rubber applications.